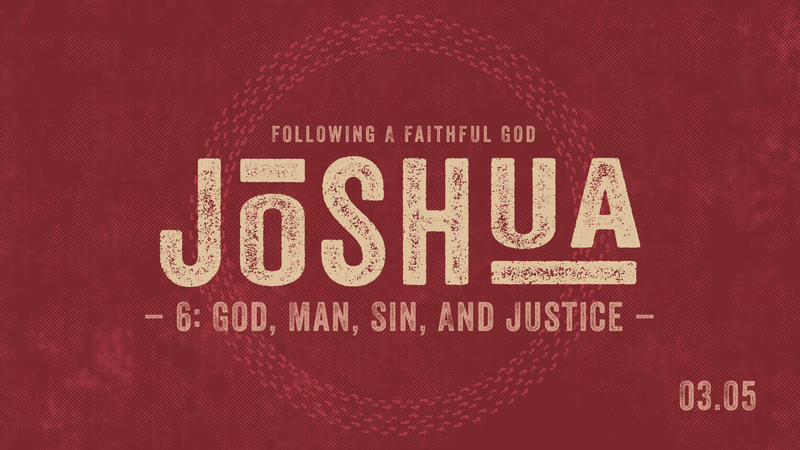 Joshua 6: God, man, sin and justice. | StoneRidge Fellowship – Connect Me! 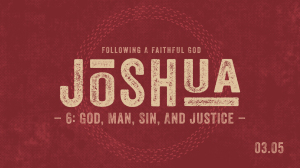 Joshua 6: God, man, sin and justice. Listen to today’s sermon as Stephen takes us through the 7th chapter of Joshua!